Sea, Sand & Sky: Gulf of Maine Lobster Regulations Explained! 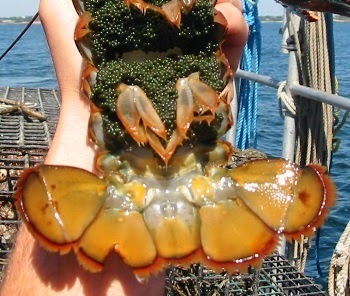 Gulf of Maine Lobster Regulations Explained! 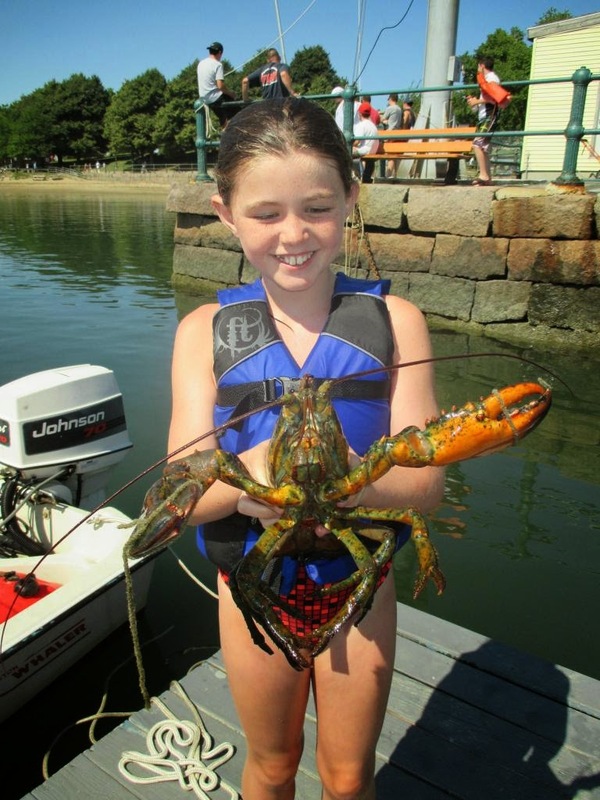 Since we have been catching lobsters like crazy at McDonough Sailing Center, I thought it would be a great idea to learn about the regulations that are set on catching lobsters in our waters! Here in the Boston Harbor, we are part of an even larger body of water- the Gulf of Maine. The Gulf reaches from Cape Sable of Novia Scotia to the North, and Cape Cod, MA to the south. The Gulf of Maine lobster fishery has fairly strict regulations. 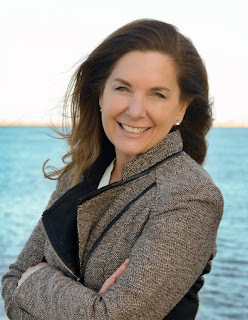 This is to prevent a decline in populations- something that has had a detrimental effect on the Massachusetts fishing industry in the past. Without regulations, people are free to catch as many lobsters as they want. This becomes a problem because if you extract a resource quicker than it can be replenished (in this example, pull lobsters out of the water at a faster rate than they can reproduce) the resource will eventually become depleted. To prevent this from happening, the amount of lobsters that can be taken out of the Gulf is limited. In addition, the size, gender, and method are also regulated. Ever since these regulations have been implemented, lobsters have been abundant throughout the Gulf- this means the regulations and fishermen are doing a great job! To start with the basics in lobster landing (catching and keeping) regulations, we will talk about size limitations. In the Gulf of Maine, you are not allowed to land any lobsters that are smaller than 3 1/4" or larger than 5". 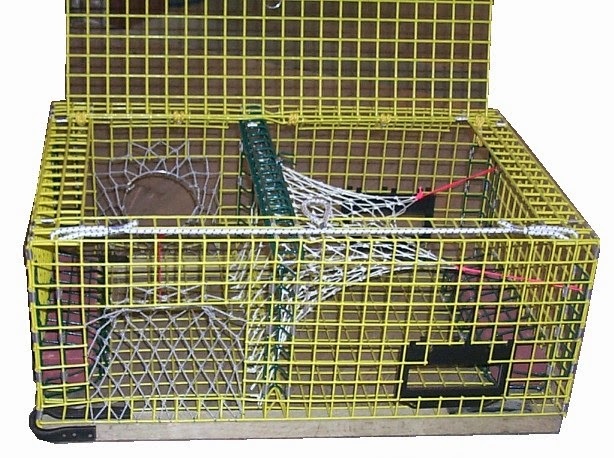 This is to allow the juvenile lobsters to live and reach maturity so they can reproduce and create more lobsters, and to protect the breeding stock of larger lobsters. The 3 1/4"- 5" measurement is taken from the carapace of the lobster- meaning, the eye socket to the beginning of the tail. Another important regulation is that you cannot land any females with a V-shaped notch cut out of her right tail flipper! This means that at one point she has been caught while bearing eggs- now anyone else who catchers her will know that she is an actively reproducing female, and should be left alone. This is to protect the breeding stock by ensuring that there are plenty of egg-bearing females in the Gulf. You can tell if a lobster is female by looking at their first pair of swimmerets on the underside of the body. If it is a female, they will be small and soft; if it is a male they will be larger and bony. It is important that all fishermen, including ourselves over at McDonough, follow these rules so that there will always be plenty of tasty lobsters in the harbor for us to catch!